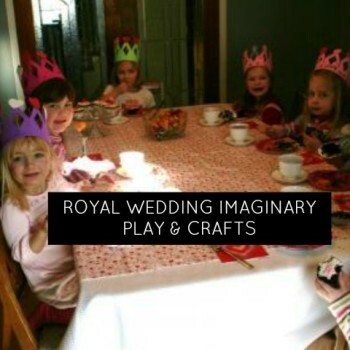 It’s not just William and Kate, or perhaps Harry if he settles down, royal weddings have long been the stuff of fairy tales and Disney films, so what better way to bring some imaginative play into your home than pretend royal wedding festivities? 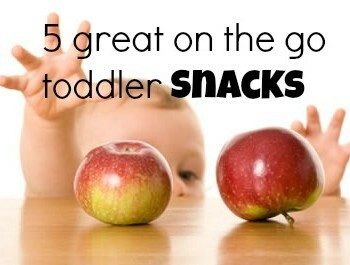 momstown Finds has some great suggestions for toddlers on the go – healthy, quick, and easy snacks that you can take with you anywhere. 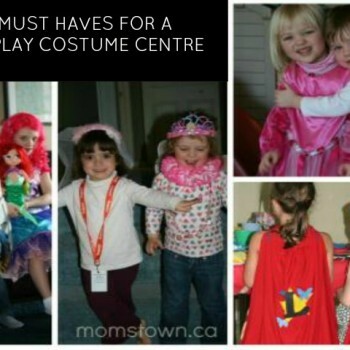 Playdates are a very important part of a child’s early experience. 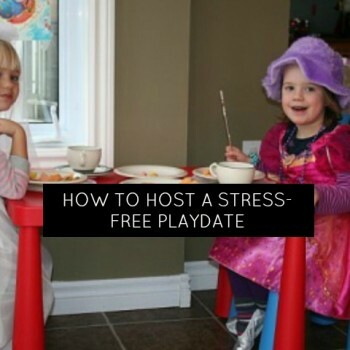 Here are momstown’s top tips and some great ideas on how to host a fun and stress-free playdate. 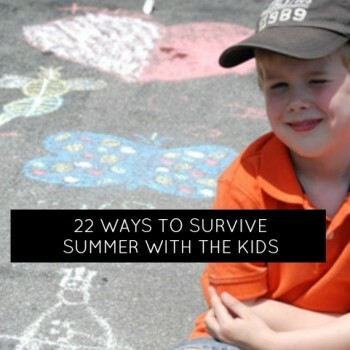 22 Ways to Survive the Summer with Kids! Jealous of friends and neighbours with pools and debating the decision to get a pool for your home? 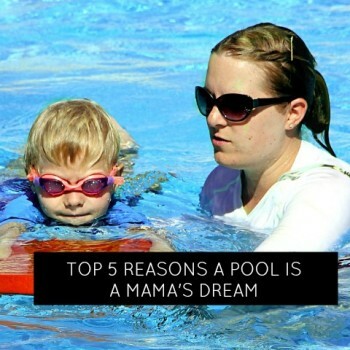 Being mindful of safety, money and maintenance requirements, there are many reasons why a having a pool is a mom’s dream. Here are five..